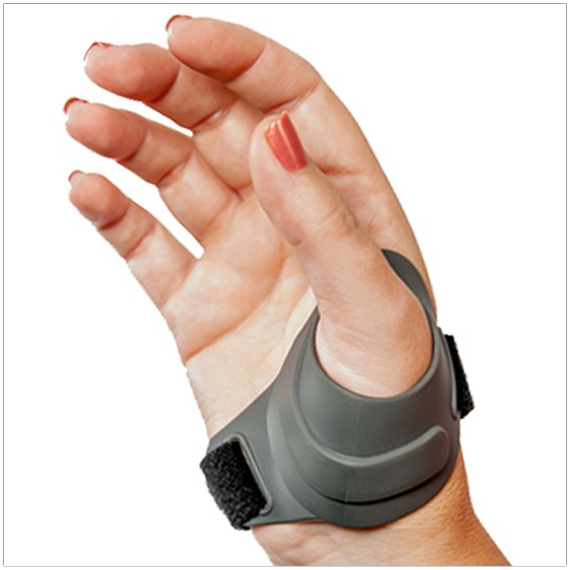 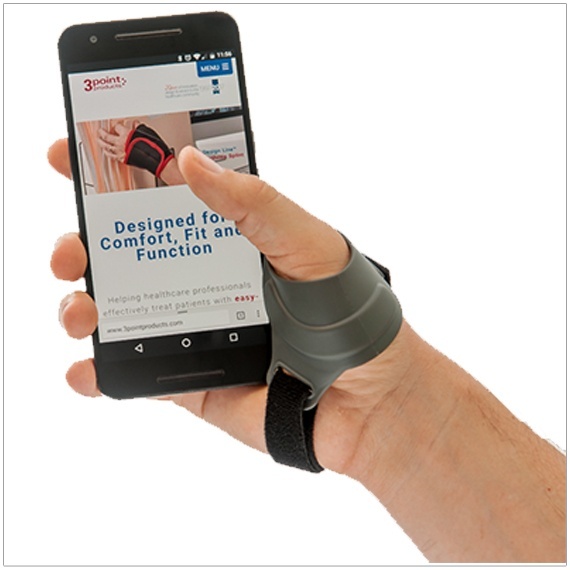 The CMCcare Thumb Brace by Basko Healthcare stabilizes the CMC joint to reduce CMC arthritis pain. 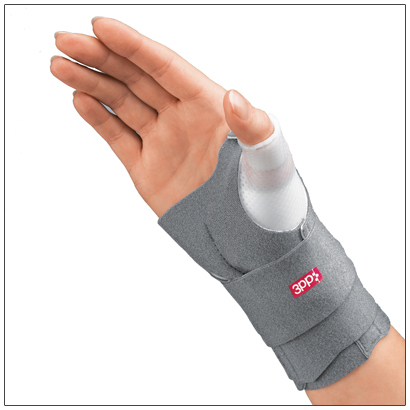 The embedded stay conforms the brace around the first metacarpal to reduce dorsal translation and restore alignment. 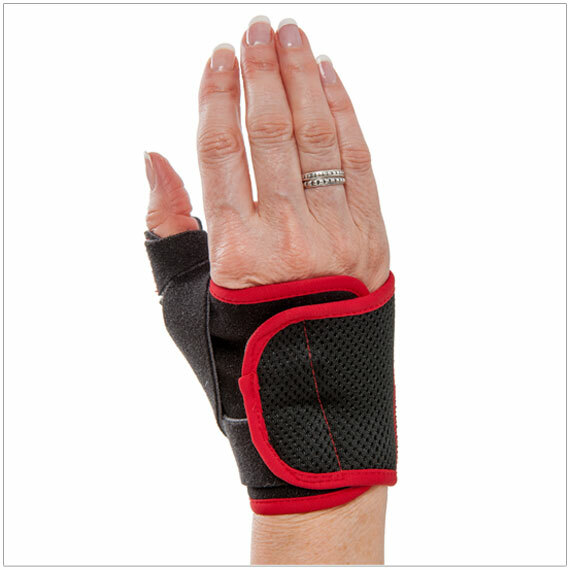 The molded, latex-free thermoplastic features smooth rounded edges, which are gently flared to reduce pressure over the web space. 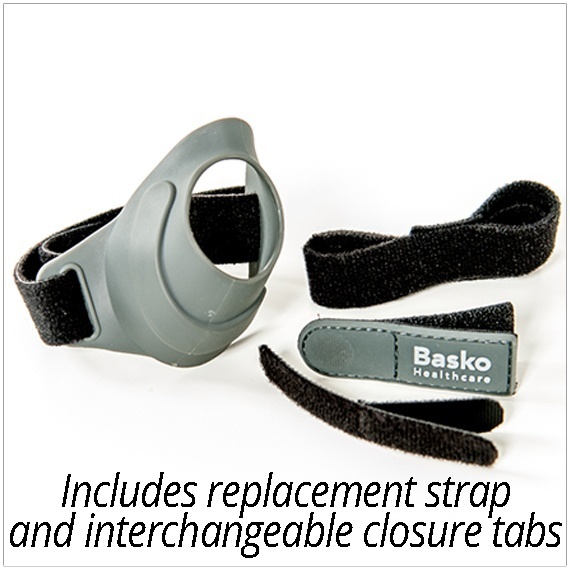 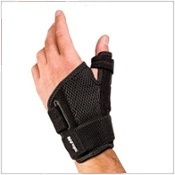 The adjustable strap is removable, and an extra strap and closure tab are included with each brace. 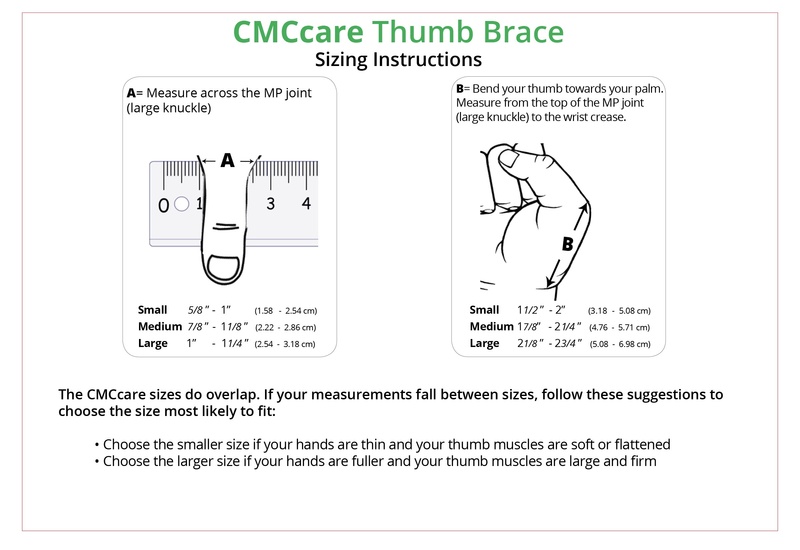 The CMCcare Thumb Brace is listed for billing under the HCPCS Code- L3924. 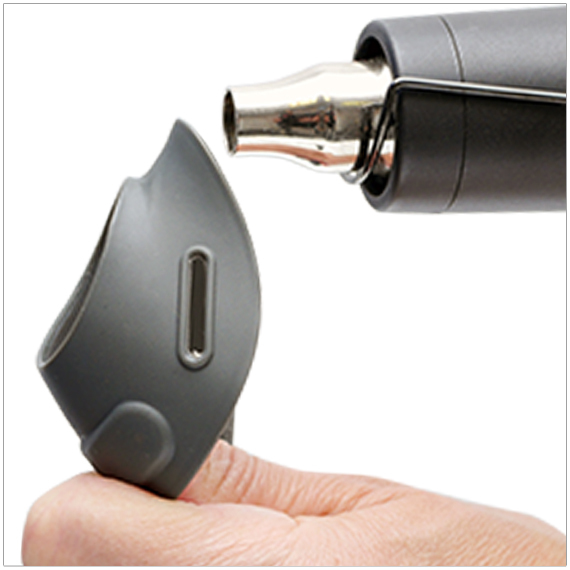 Please see the Frequently Asked Questions (FAQ's) for details.